None of bone fractures occurred to Tejay Van Garderen. 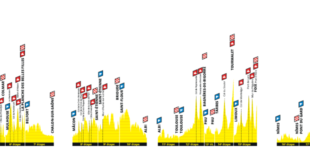 The American crashed two times yesterday throughout 2018 Paris-Nice stage 2 and was forced to abandon the Course au Soleil. 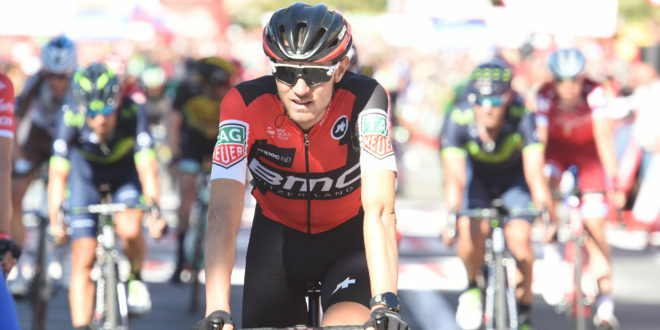 BMC Racing nominated leader for French stage race instead suffers of a cervical sprain and now needs few days to recover. 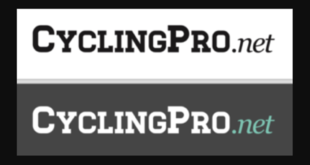 Van Garderen revealed also that the first crash was not a tough one but the second actually was: the latter was attributable to the lack of concentration caused by the first fall. Silvain Dillier has been forced to stop for a month. Ag2r La Mondiale rider crashed saturday at the Strade Bianche and, as a consequence of the fall, broke his pinkie finger. Apparently this fracture is not one of those which affects the possibility to ride but the day after the accident seems more serious than expected. Dillier, who moved from BMC Racing to Ag2r La Mondiale in order to achieve more freedom in racing throughout the classics, will miss the races he has targeted. Ilnur Zakarin breathed a sigh of relief. 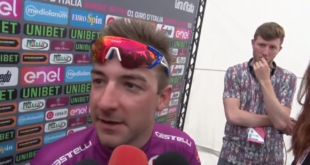 The Katusha-Alpecin rider finished yesterday in sixty-eighth 1’19” behind the stage winner Arnaud Demare but according to ASO this was not the way things had gone. In facts, until this morning, in the GC Zakarin was 5’14” behind the leader. 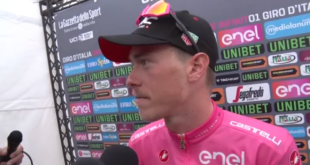 Katusha-Alpecin found out that the reason of this kind of misunderstanding was the result of the bike exchange operated by Zakarin and his teammate Pavel Kochetkov, who actually crossed the finish line 5’14” after the stage winner. Zakarin has been given back of his real timing.